There are many benefits to printing your door hangers with Printing New York. 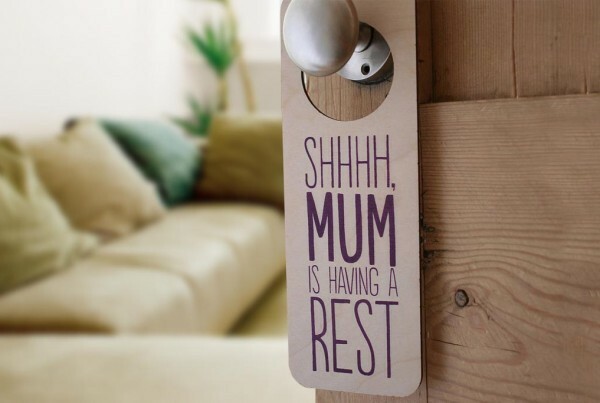 We offer affordable, high quality door hangers available in a variety of options including uncoated, glossy and UV coated finishes to give your door adornments a stand out look and appeal. Door hangers are useful for more than just hotels; door hanger advertising is an exciting way to catch your potential customer’s eye. Local businesses, restaurants, political campaigns, realtors and your own small business such as a lawn care business can all benefit from door hanger advertising. 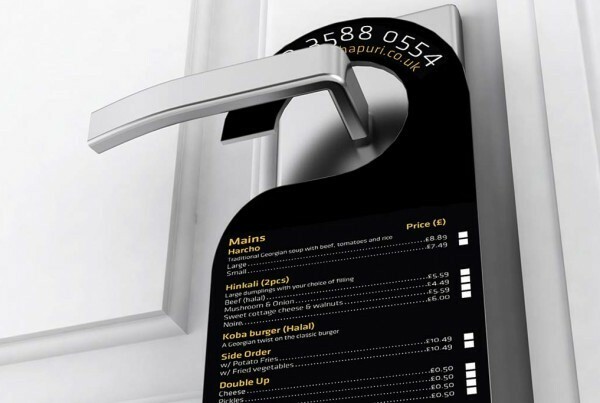 Build a strong company awareness with the stand out, but not too in-your-face possibilities of door hanger marketing. We print in large or small sizes; small sizes are perfect for event passes to hang from a rear view mirror on a car. Whether you are on a budget or ready to roll out the next big marketing campaign for your business, Printing New York has a variety of door hangers to suit your needs. Print on either one side or double sided. We offer die-cut and traditional shaped door hangers with options such as UV glossy coating and uncoated for a more natural finish. 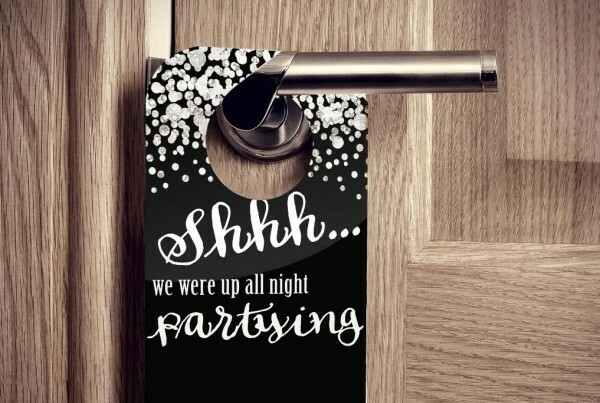 Our digital and offset printers offer a high quality finish and an affordable rate, get in touch with our team if you would like more information about the possibilities of door hanger marketing. We have an in-house graphic design team that can help you fine tune or even completely customize your door hanger design from scratch, working with you every step of the process. Come and see us today.